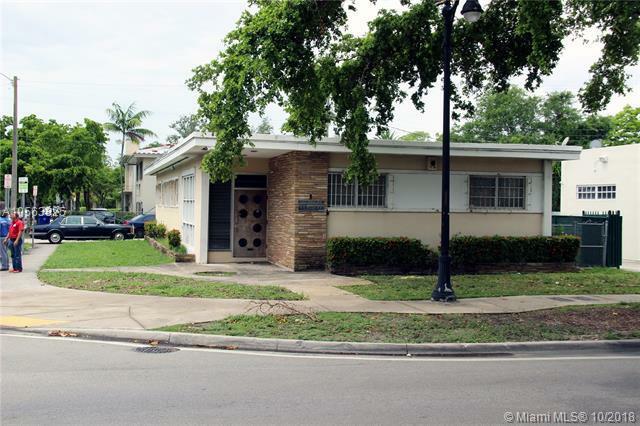 1400 SW 22nd Street, is a former medical office with excellent frontage and nestled along the very busy Coral Way. The building is 2,206 square feet situated on a 6,552 square foot lot with rear parking. The property is located at the corner of SW 22nd Street and SW 14th Avenue. The property would be great for a professional office desiring the prominent exposure and prestige provided by the property's strategic location on a corner lot. Please contact the listing broker at least 24 hours prior to requesting showing appointment.